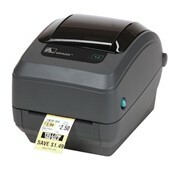 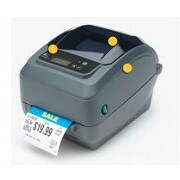 The Zebra G-Series desktop barcode label and receipt printer is the latest range from Zebra technologies. 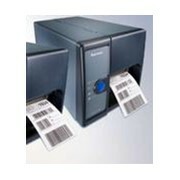 Providing increased durability and ease of use, the G-Series provides the best value of all basic desktop thermal label printers. 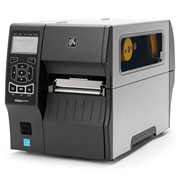 The compact space saving design will fit into the smallest of workplace environments and the price will suit most low to mid label printing volume applications and budgets. 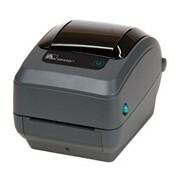 The G-Series is available in five different configurations including; GK420d, GK420t, GX420d, GX420t, GX430t. 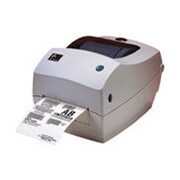 The range offers a selection of thermal transfer and direct thermal label printing, and 200dpi or 300 dpi printing and all come with a 4 inch wide media capacity and Zebra’s user friendly thermal ribbon loading system. 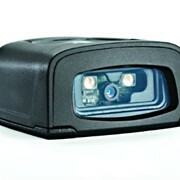 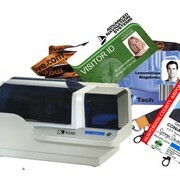 A LCD screen displays prompts and wireless connectivity status. 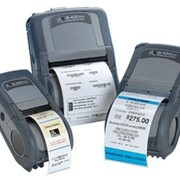 Both EPL and ZPL programming languages are pre-installed on all the models for function with other Zebra printers and a variety of connectivity options to integrate into existing local and network systems. 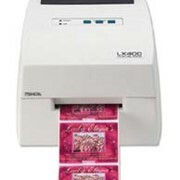 You can even switch between programming languages depending on desired label format. 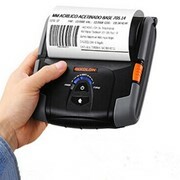 The enhanced label and receipt printing performance delivers speeds from 102mm per second to 152mm per second delivering a fast first label out. 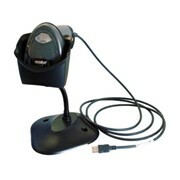 USB and serial connectivity comes as standard for the modern computer systems or you can use the optional 10/100 ZebraNet Print Server. 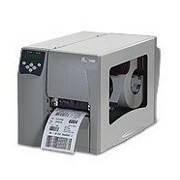 These desktop label printers from Zebra are perfectly suited for workplace applications such as: Shipping Labels, Product Labelling, Work-in-Progress barcode tracking, Price marking in Retail and Payment Receipt printing. 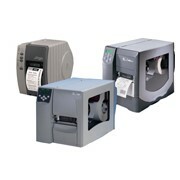 A large variety of options are available including: movable sensor, label peeler and receipt cutter making this series the most flexible range in the Australian market. 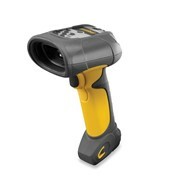 Improved internal components deliver even more durability and reliability than ever before with smooth and quiet operation. 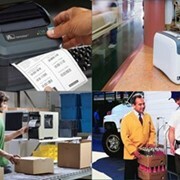 Peacock Bros. are an Authorised service provider and the oldest Australian business partner for the whole Zebra range of thermal barcode label printers offering unbeatable after sales support. 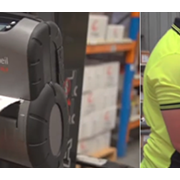 For more information on the Zebra range or advice on your label printing needs contact us on: 1300 723 282 or email: [email protected].